So, it finally happened to me the other day. It’s been coming for a while, but it still gave me a jolt of surprise. I almost looked around to see my mother in the room until I realised it was me who spoke those words! Me! Being the zapper of the fun! Truth is she never really does fall off the bed and just saying careful makes zero difference anyway – if it was really dangerous I’d actually need to step in and do something. Now, this is no disrespect to my mum – who is actually a saint when it comes to humans under the age of five. It was that something that didn’t really sound like me had come out of my mouth. Almost on auto-pilot. Relationships of duty rather than love, jobs that pay the bills, days that flick by in a blur of box-ticking exercises. Hurtling through life unconsciously and looking forward to the big events like holidays and house moves only to find that they don’t quite make you feel fulfilled or happy either. I'm talking about making meaningful choices and commitment to the way that you want to live your life as a parent. It’s easy to just do something because that’s the way you think it should be done or the ways things have always been done before. Making conscious decisions and questioning the status quo is difficult. But also, far more fulfilling. You’ll know you’re parenting mindfully when it feels right. Not because you or your child are always totally happy or because it feels easy. Taking time to reflect on what it is that I really want to get out of this time of my life. That means making hard choices about the way I work and the time I have with my child. Thinking of the bigger picture helps me to enjoy the day-to-day stuff more and worry less about things that I don't really have time for right now like furthur study. Having young children is a season of life and it's one I don't want to miss. *This post contains affiliates links to an amazon products. Should you decide to purchase the product we'll recieve a small amount of comission. Thank you! Thinking about how I act around and respond to my child, especially in the tricky times. 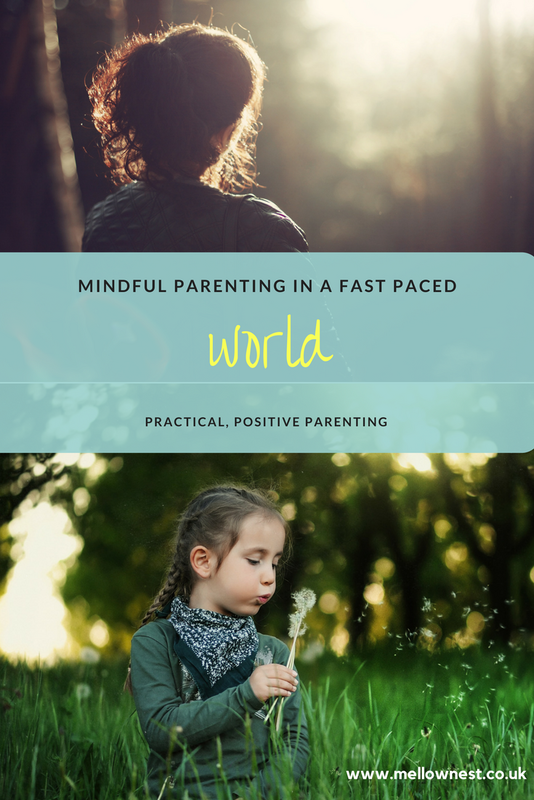 When everything is going well it's easy to feel like a parenting pro but I believe that it's often in the tricky times that we really stretch our parenting muscles. Taking many, many deep breaths and remembering that at just three she doesn't have a whole lot of self control over her actions helps me to keep my cool. I know that the way I model managing emotions will become the blueprint for how she manages hers. 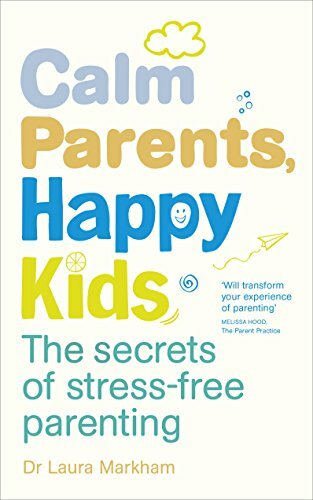 If I want her to be able to stay calm and positively manage tricky feelings later in life I have to work on my emotions now. This really isn't easy and there are certainly days when I don't get it right but I'm learning to try and be kinder to myself on those days too. Being able to reflect on my own childhood and any challenges that may present. I would generally describe my childhood as positve and full of love. But I'm not my parents, my daughter isn't me and she's growing up into a different world than I did. Not all aspects of my childhood were perfect and giving myself the opportunity to consciously reflect means that I can take the parts that I loved and leave the rest behind. Practising being really present rather than just rushing through each day. This is something I'm always working on, not just in my parenting. Through studying and exploring mindfulness I'm beginning to understand that the present offers far more when you stop letting all the external pressures of life guide your actions. Human brains are designed to problem solve and your 'monkey mind' is constantly on the alert for the next source of stress. Training myself to slow down is a constant effort but one that instantly impacts on the connection between my daughter and I. 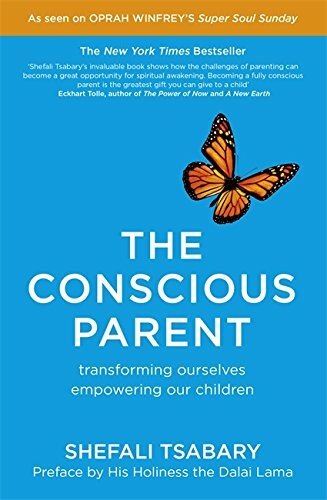 Understanding that parenting is a way of ‘being’ rather than a set of strategies from a book. Holding onto the bigger picture by thinking about what I want my daughter to remember when she's all grown up. I’m absolutely not saying it’s easy. I’m saying most things worth doing aren’t. So don’t just be your mum (even if she was great) - be you. 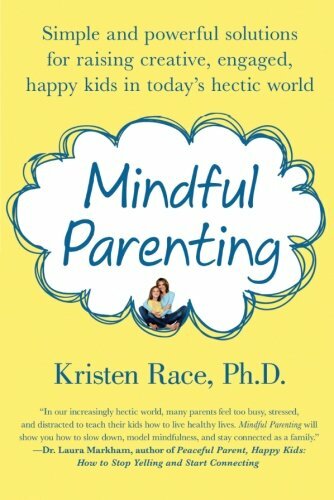 Interested to learn more about Mindful Parenting? Discover the power of your relationship. Introduce 'less' into your child's life. Manage your child's big feelings.